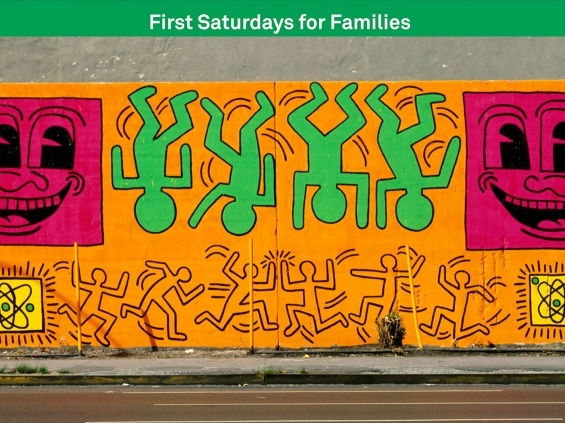 To celebrate Lower East Side History Month, volunteers are encouraged to chalk drawings, stories, and historical accounts in front of their places of work, play, and residence on sidewalks throughout the Lower East Side. On Saturday, May 6, join New Museum educators to commemorate the Bowery Artist Tribute, the Museum’s records related to artists who have lived and worked on or near the Bowery, accessible within the Digital Archive. Please meet us in the Museum lobby at 10 a.m. for lemonade and treats before we head out on the Bowery to chalk about the amazing presence of artists in the neighborhood. Participants can Instagram their own chalked illustrations of Bowery artists’ works and tag their pictures with #LESstories and #BoweryArtistTribute @NewMuseum for a chance to win a one-year membership to the New Museum. Conceived of and launched by LES-based cultural and community groups, Lower East Side History Month aims to connect our present to our past, exploring how our history can inform and inspire our future. Since 2014, Lower East Side History Month has worked with more than eighty (and counting) community groups, cultural organizations, and businesses to bring you this annual celebration of the rich and diverse history of the Lower East Side. Additional support is provided by the Bertha and Isaac Liberman Foundation, the Mimi Saltzman Foundation, and the May and Samuel Rudin Family Foundation.